Linky Party - Great Teacher Websites! 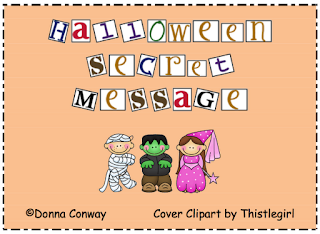 The Lesson Plan Diva created a Linky Party which showcases great teacher blogs and Facebook pages. You may also join the Linky Party! 1. Create a new blog post asking your followers to follow your Facebook page. 2.Attach a direct link to your FB page in your blog post and mention and link this linky party in your blog post. 3. Link directly to your blog post and not your FB page. The Job Chart for Helpers (PPt) has three jobs for everyone to do, and only five that require individual names. It is basic and easy to use. The jobs and names may be changed by teachers. The room should be clean and organized by the end of job time. "Robot Party" is a number comparison game where kindergarteners can practice the concepts of greater than, less than, and equal to. Younger students can use the cards to play a number matching game, working on number identification. K.CC.5. Count to answer “how many?” questions about as many as 20 things arranged in a line, a rectangular array, or a circle, or as many as 10 things in a scattered configuration; given a number from 1-20, count out that many objects. To only teacher-authors on the Teachers Pay Teachers' Seller's Forum: Feel free to cut and paste this submission to your blog, website, and/or promotional item...you just cannot sell it for profit. Permission was granted on the Seller's Forum on September 24, 2011...Selling Tips...Freebie Promotion = FREE ADVERTISING! Thank You Golden State Foods Foundation! I have just received confirmation that the Golden State Foods Foundation has awarded Huntington Drive Elementary School $49,000 to create a new Computer Lab! We will be purchasing 32 flat screen Apple computers so that we can continue to have our successful after school Accelerated Reader Program. More than 100 students read books in the library and take Accelerated Reader tests on the computers four days a week after school. Feel free to e-mail me at vleon999@yahoo.com if you would like more information about the Golden State Foods Foundation or our after school Accelerated Reader Program. Purpose: In this activity, you will be using a sample of ordinary poster board with uniform thickness to study area. Since the thickness is constant, you can measure the mass and area of rectangular poster board samples and graph the data to find a relationship between mass and area (mass/area). Using the graph, you will then be able to find the unknown area of an irregularly shaped sample of poster board. This is an activity that can be used to teach basic graphing skills as well as the use of basic pieces of lab equipment - the ruler and the balance. Materials needed: Balance , 4 samples of poster board of regular shape, 1 irregular sample, graph paper, ruler, pencil. Your download will include Title, Purpose, Introduction, Materials, Safety Precautions, Procedure, Analysis Questions, Student Data Pages, Answers to all Questions, and Teacher Preparation Notes. To only teacher-authors on the Teachers Pay Teachers' Seller's Forum: Feel free to cut and paste this submission to your blog, website, and/or promotional item...you just cannot sell it for profit. Permission was granted on the Seller's Forum on September 23, 2011...Selling Tips...Freebie Promotion = FREE ADVERTISING! No tricks, just a treat – there’s no homework tonight! 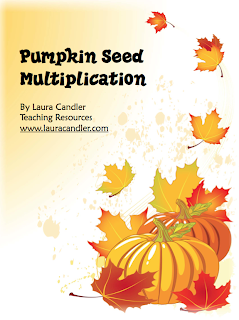 Pumpkin Seed Multiplication is a fun, hands-on activity for introducing multiplication with pumpkin seeds or other small manipulatives. This packet includes teacher directions, student directions, game cards and a game board. It's perfect for October because it uses pumpkin seeds and pumpkin patterns, but it's still suitable for classrooms that don't actually celebrate Halloween. This page can be used as homework, classwork or for the substitute teacher. Choose vocabulary words from your weekly reading activities. The children will write the word, draw a picture, write the pronunciation from the dictionary, # of syllables, write the meaning from the dictionary, and use the word in their own sentence. To only teacher-authors on the Teachers Pay Teachers' Seller's Forum: Feel free to cut and paste this submission to your blog, website, and/or promotional item...you just cannot sell it for profit. Permission was granted on the Seller's Forum on September 17, 2011...Selling Tips...Freebie Promotion = FREE ADVERTISING! A seven-slide, interactive PowerPoint to walk students through the process of choosing a college major. 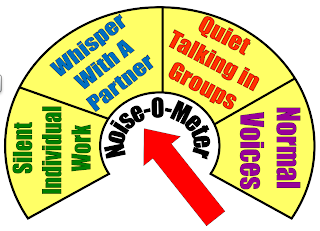 Includes small/whole group, critical thinking skills activities. Teaches the differences between Bachelor of Arts/Sciences, where to find resources, and how to choose skill-based majors. To only teacher-authors on the Teachers Pay Teachers' Seller's Forum: Feel free to cut and paste this submission to your blog, website, and/or promotional item...you just cannot sell it for profit. Permission was granted on the Seller's Forum on September 16, 2011...Selling Tips...Freebie Promotion = FREE ADVERTISING! Looking for a creative way to partner your students up? Give each of your students a clock buddy sheet. For each time slot, have students find a partner. They write each other's names for the clock time. Fill in all 12 time slots. It works well if you let them pick their partner for some of the time slots, and you pair some students in other time slots. The idea is for students to get different classmates for each of the time slots. Have your students store the clock buddy sheet in a safe place, and whenever students need a partner throughout the year, just call out any clock time. Partners are instantly decided! Bug Mania provides motivation for the learner to practice addition, subtraction, and multiplication using positive and negative numbers. It is a fun game which is easy to adapt to any grade level, for a whole class, or a small group of students. The games are simple to individualize since not every pair of students must use the same cubes or have the same objective. Since the goal for each game is determined by the teacher, the time required to play varies. Two games are included in this download resource. One is for addition and subtraction; the second is for multiplication. The second game may involve subtraction with renaming and addition with regrouping based on the numbers that are used. I have personally used Bug Mania with all ages of students including middle school and high school. It is always one that my students are anxious to play again and again! This back-to-school brain teaser doubles as a vocabulary builder. Students are challenged to use definitions and clues to identify words that contain the sound ooh, such as school rule, cool, and classroom. Answers to the first set of forty items are relatively common words, The more difficult second set requires the identification of less familiar words, such as boudoir, fondue, and elusive. A companion graphic organizer for writing presents an opportunity for each student to create (on paper) a "Marvelicious, Super Cool School" with his/her choice of transportation, hours, building, decor, rules, teachers, and curriculum--the makings of an attention-getting bulletin board. Six pages, including full answer keys. Kids love choices! My 100 Points Book Report provides an excellent, humorous way to motivate students so that they will put the needed effort into this report. It's gimmicky, yet it works! Follow my instructions and you'll be amazed at how many can't wait to begin the report. 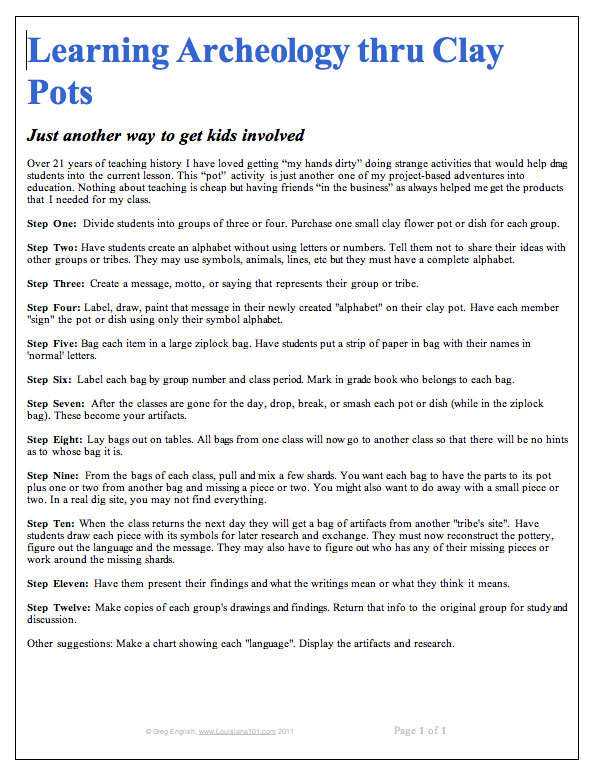 Included are the following printable worksheets. Coupons with requirements, bonus coupons, a refrigerator reminder sheet, and a rubric with requirements. The bonus sheet includes hands on activities they can choose from. See more of my best sellers by clicking on DETAILED PRODUCT DESCRIPTION. My novel packets are from 15-32 pages in length. All products are reasonably priced. Please visit my store to see my Language Arts, Science, Social Studies, American History, Novel Packets, Grammar, Back to School, Holidays, Writing, Poetry, Spelling, Teacher forms products and more! Over 21 years of teaching history I have loved getting “my hands dirty” doing strange activities that would help drag students into the current lesson. 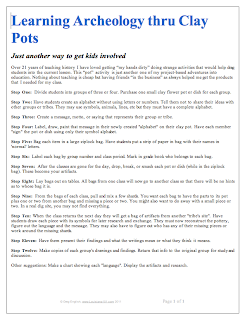 This “pot” activity is just another one of my project-based adventures into education. Nothing about teaching is cheap but having friends “in the business” has always helped me get the products that I needed for my class. PDF File Includes 3 Reward Templates for "Gift Certificates"
To only teacher-authors on the Teachers Pay Teachers' Seller's Forum: Feel free to cut and paste this submission to your blog, website, and/or promotional item...you just cannot sell it for profit. Permission was granted on the Seller's Forum on September 12, 2011...Selling Tips...Freebie Promotion = FREE ADVERTISING! Great for Poem in your Pocket Day or any time of the year when you need a quick poem refresher and reviewer! Poem Scavenger Hunt. Each line of "The Road Not Taken" by Robert Frost has been placed into boxes. 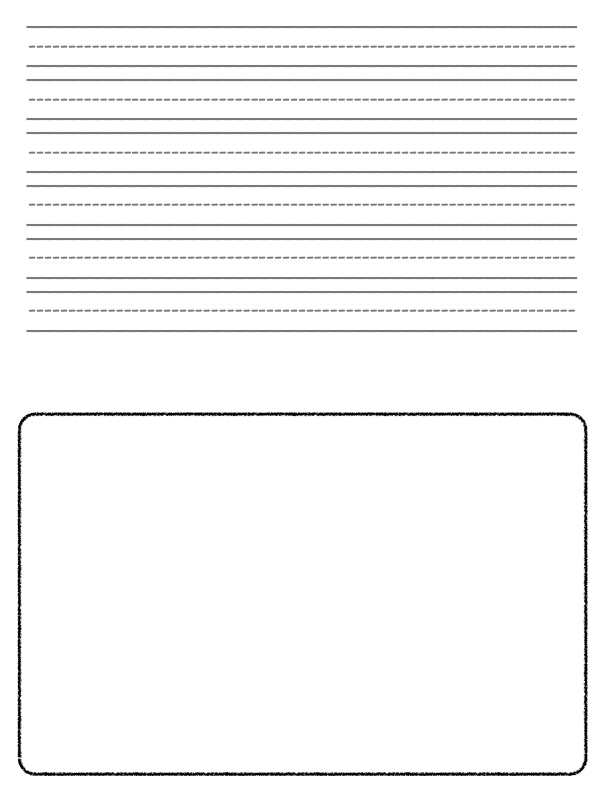 Copy onto cardstock 1 page for each student. Cut out and mix up well. Give each student 12 cards. They will have the period or the day to trade with each other to find their own complete copy of the poem. Paste into the correct order and turn in! Poetry Bingo is a great way to become familiar with a newly read poem or an oldie but goodie from your classroom. Some internet research may be required to answer some of the boxes. To only teacher-authors on the Teachers Pay Teachers' Seller's Forum: Feel free to cut and paste this submission to your blog, website, and/or promotional item...you just cannot sell it for profit. Permission was granted on the Seller's Forum on July 29, 2011...Selling Tips...Freebie Promotion = FREE ADVERTISING! I created these nice notes to send home with students when they pass a reading story. It serves two purposes - to celebrate the students' success and to let parents know what their next story is. I created a generic set as well that can be used to celebrate any success - spelling test score, helping out a friend, having good behavior, etc.! There are 7 different themes and 28 different notes in all! Themes are: super kids, groovy peace kids, frogs, bees, cheerleaders, and monkeys! 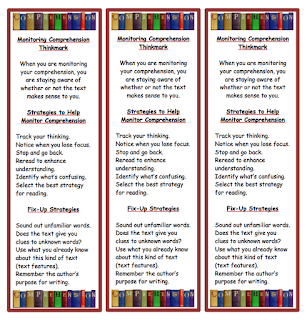 One complete set focuses on passing reading stories and one complete set can be used to celebrate any success or goal! To only teacher-authors on the Teachers Pay Teachers' Seller's Forum: Feel free to cut and paste this submission to your blog, website, and/or promotional item...you just cannot sell it for profit. Permission was granted on the Seller's Forum on May 29, 2011...Selling Tips...Blog, Sqworl, &TpT Products Page = FREE ADVERTISING! International Literacy Day Celebrated at The Lesson Cloud! Free and priced products will be posted throughout the day on The Lesson Cloud celebrating International Literacy Day. Help increase awareness and concern for literacy issues. 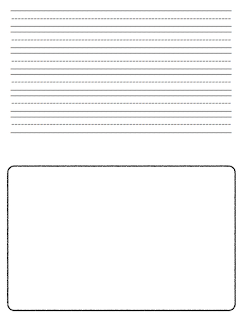 This zip file contains is a simple, straight-forward 3 page worksheet that asks students to balance chemical equations, write the word equation, and identify the type of reaction. Includes 23 chemical equations. Four types of equations are present: synthesis, decomposition, single replacement, double replacement. FREE MISC. LESSON - "Greek Roots Visual Flash Cards - Part 1"
These flash cards work like traditional flash cards, except instead of using plain ol' text, they use interesting and colorful photos and illustrations to teach your students the meaning of Greek roots. How does it work? You show an image to the class, and students associate that image with a Greek stem. For example, you might show a photo of colorful crayons. Students look at the crayons and think, "Crayons, color...chrom!" They associate the colorful crayons with the Greek root chrom. A meaningful and lasting mental connection is made. This download contains three sets of 30 or more flash cards. Each set covers 10 roots. 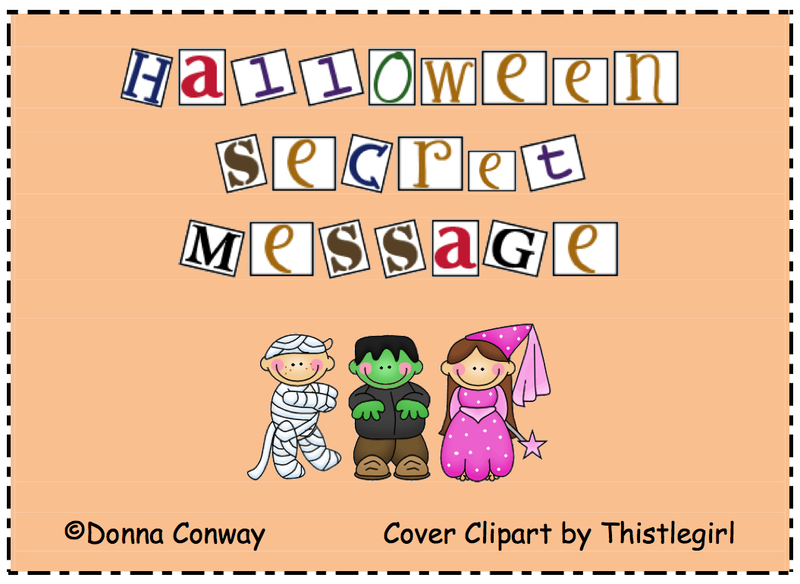 Great for Literacy Centers or pocket charts. Just print them on card stock and paste them back to back. Voila, you have big, colorful, visual flash cards. Optionally, you can keep the photo and the answer separate and have students match the root to the picture that fits the root. This is part one of a two-part series. This part covers the following Greek roots. This mnemonic tool works just like flash cards, but it is far more effective and fun because it uses high-quality images and illustrations to help your students build meaningful and lasting mental connections. Perfect for visual learners but suited to all types. 1. Teach to multiple sensory modalities, i.e. visual learners. 2. Information is remembered best if it is interesting or useful. 3. New information is easier to remember if it can be linked to something already stored in the memory bank. Download the free preview to check it out! In these PowerPoints, you will find two or more images to represent each root. Having more than one image allows you to use the flash cards again and again, practicing the same roots over and over, without boring the kids with the same images they have already seen before. There are enough choices that you will never show the exact same set of images twice unless you want to. Another reason I provide more than one image per root is that some roots, like cosm or phys, have more than one meaning, so it is important to teach all the meanings. Also, having three or more images allows you to tailor the PowerPoint to your students' experience and maturity. There are many things I love about using this mnemonic tool in the classroom. Cross-curricular: Greek roots are found in every subject, from Science to Math to English to Art to Phys Ed. Very little prep time required - just decide what Greek roots you want to cover, mix up the slides, and away you go. Little to no materials required. This product is in Microsoft Office PowerPoint Version 97-2003. To only teacher-authors on the Teachers Pay Teachers' Seller's Forum: Feel free to cut and paste this submission to your blog, website, and/or promotional item...you just cannot sell it for profit. Permission was granted on the Seller's Forum on September 3, 2011...Selling Tips...Freebie Promotion = FREE ADVERTISING! 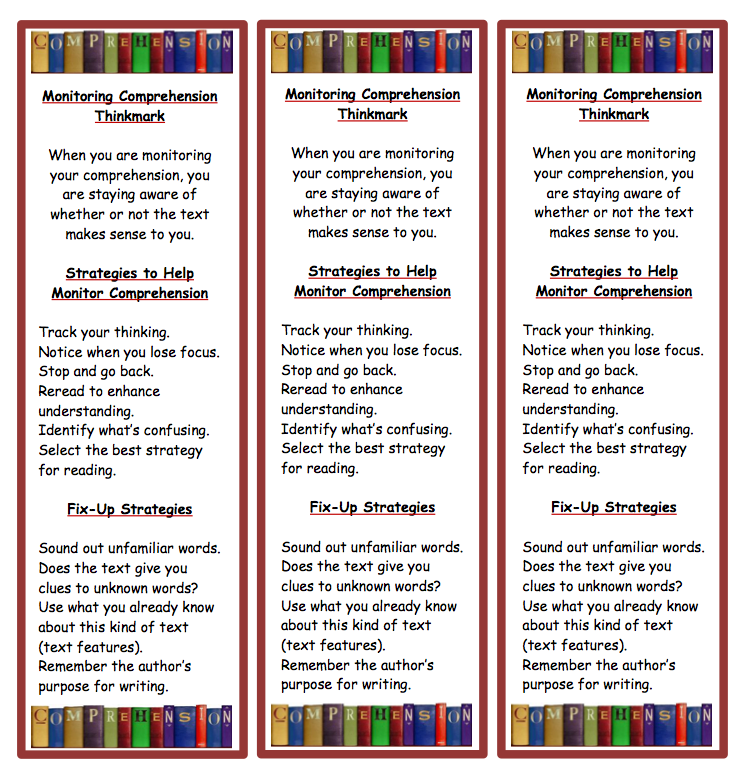 FREE LANGUAGE ARTS LESSON - "Monitoring Comprehension - Comprehension Strategy Bookmark"
To only teacher-authors on the Teachers Pay Teachers' Seller's Forum: Feel free to cut and paste this submission to your blog, website, and/or promotional item...you just cannot sell it for profit. Permission was granted on the Seller's Forum on June 4, 2011...Selling Tips...Freebie Promotion = FREE ADVERTISING! 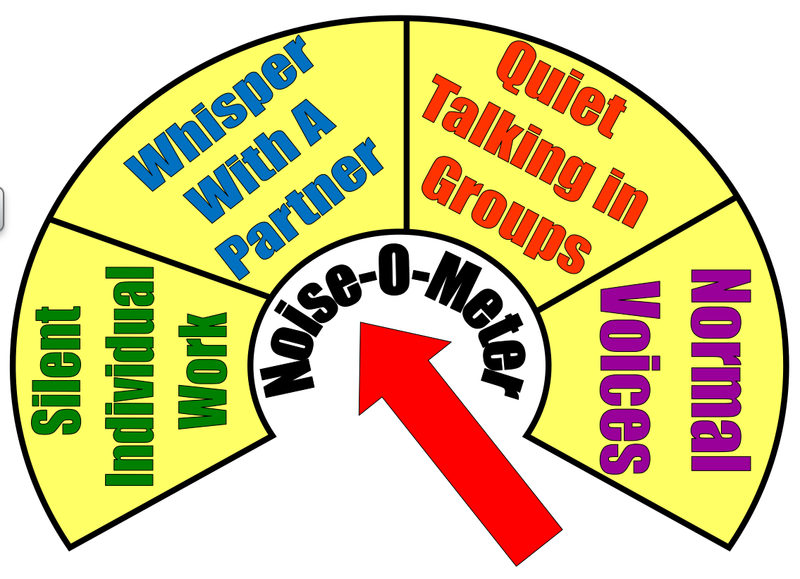 This is a Noise-O-Meter / Metre (I live in Australia and we spell it 're'!). I have included both spellings so that no matter where you live in the world, you will have the correct spelling. Print out, cut out, laminate and attach the arrow with a split pin to easily set the noise level expected for given activities. Check out the preview for an indication of item quality. To only teacher-authors on the Teachers Pay Teachers' Seller's Forum: Feel free to cut and paste this submission to your blog, website, and/or promotional item...you just cannot sell it for profit. Permission was granted on the Seller's Forum on August 20, 2011...Selling Tips...Freebie Promotion = FREE ADVERTISING!